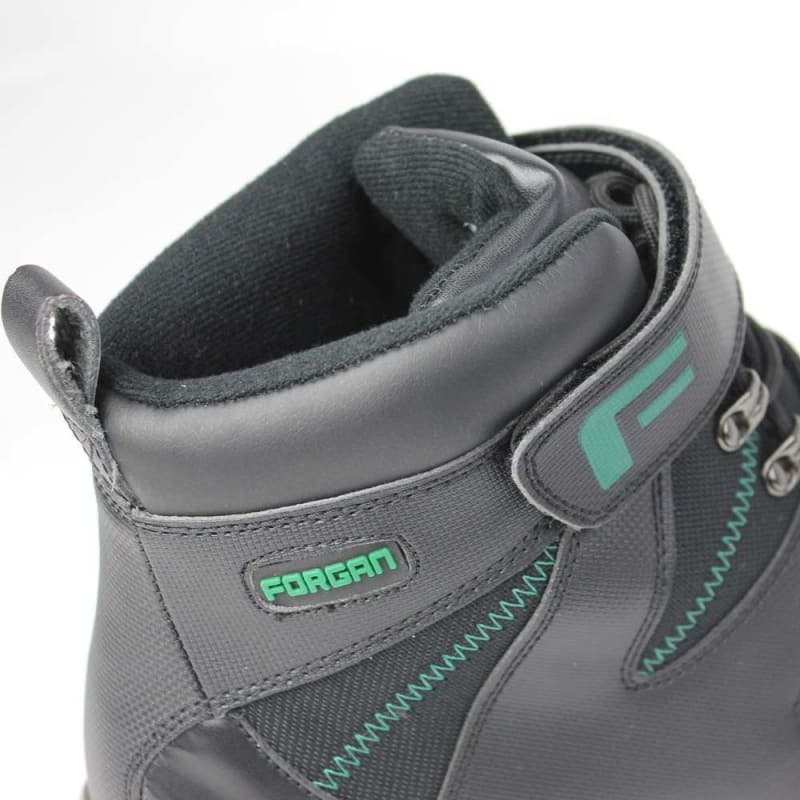 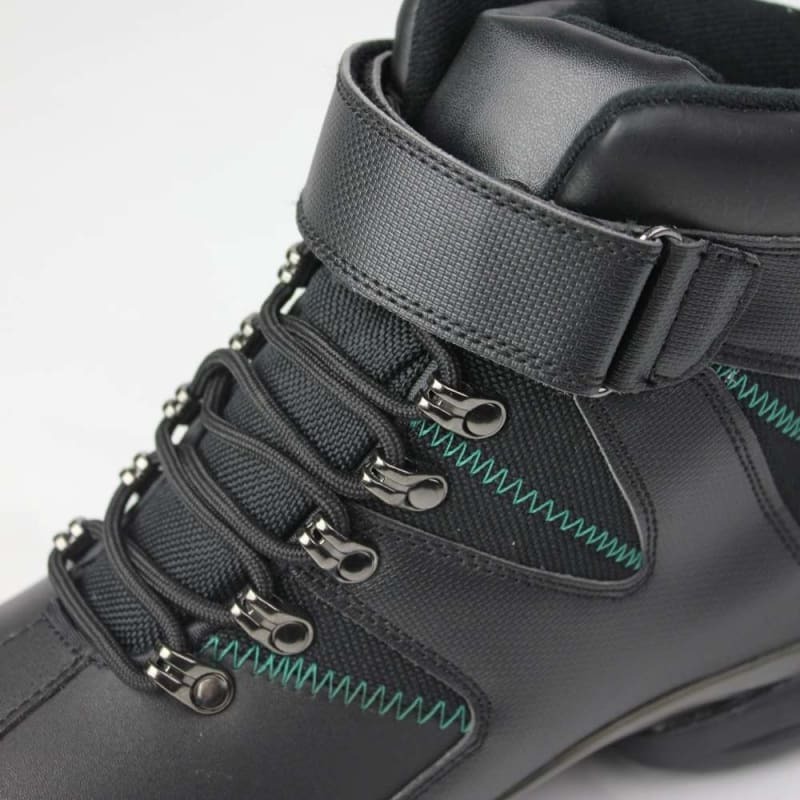 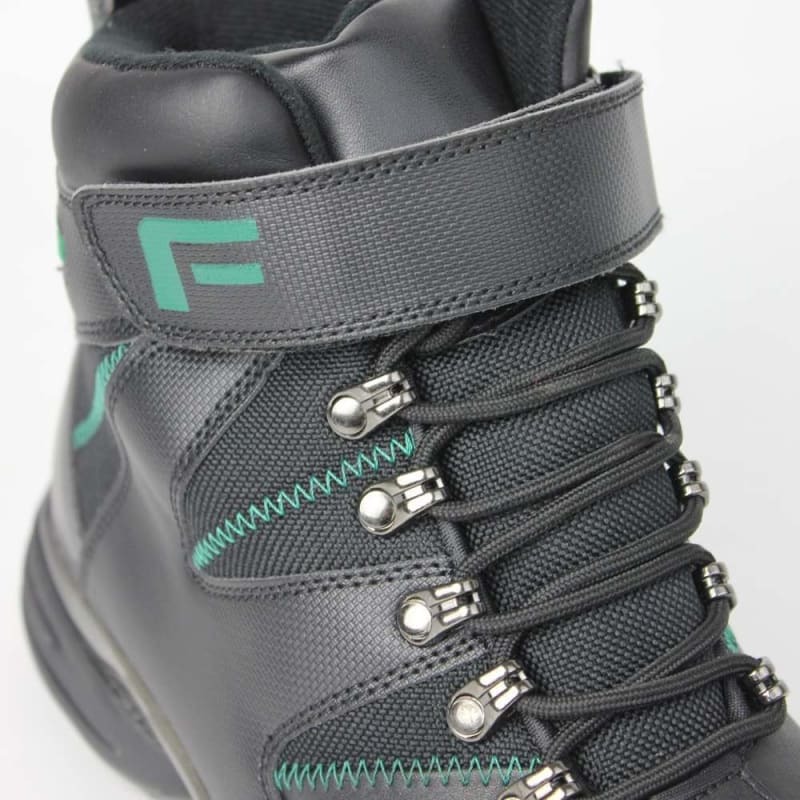 Built on the advice and feedback of customers who purchased the original Forgan golf boot, this pair of golf boots is the best Forgan have ever made. 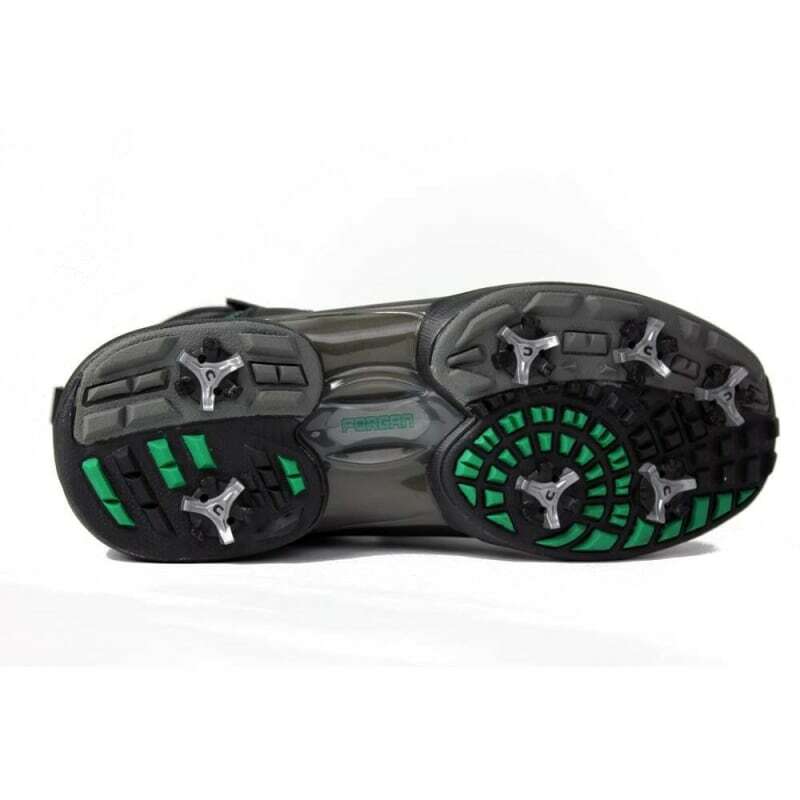 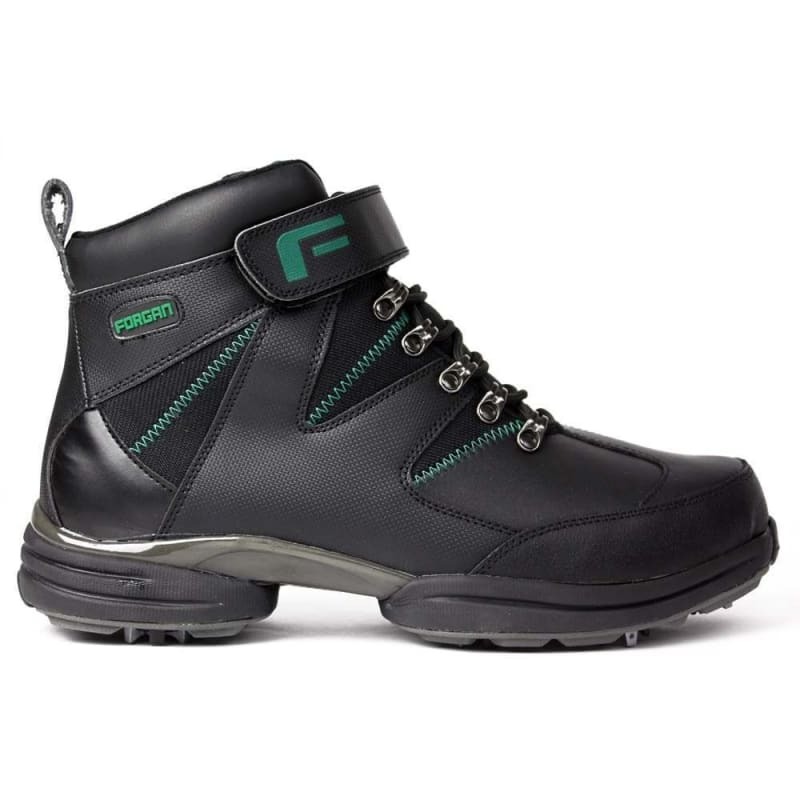 Featuring a sleeker profile, brand new waterproofing, and increased durability, these boots will keep you golfing no matter what the elements throw your way! 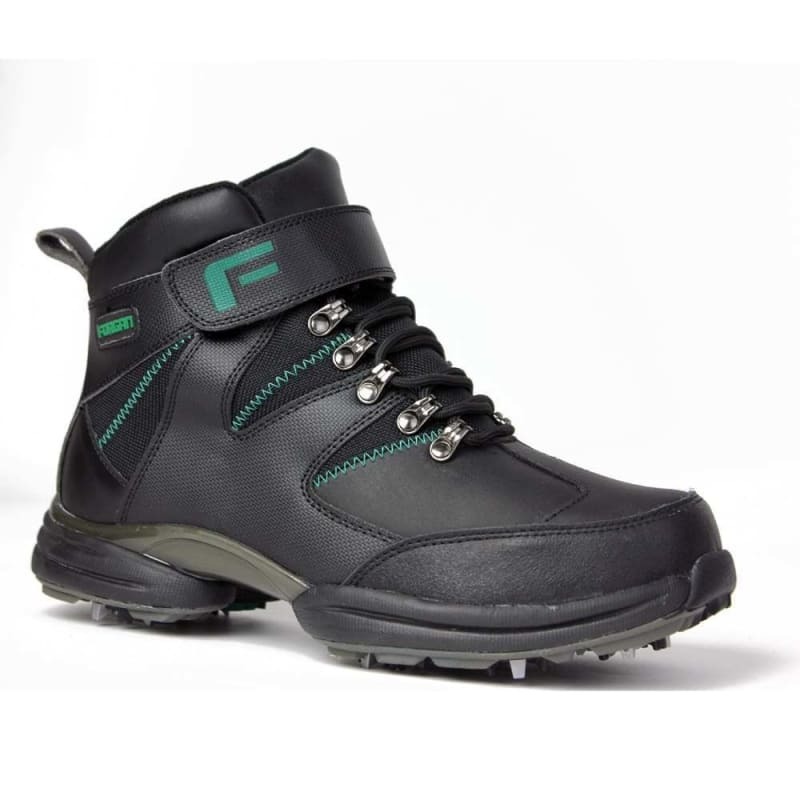 Ideal for golf in the British winter!